When it comes to household insects most are of little concern. Unless, that is, you fear them. With only a handful of household pests actually being capable of harming you, it's good to know which ones you should be cautious of. For multiple reasons, people may fear ants or spiders in general. Some might freak out at the mere sight of a cockroach or silverfish scurrying through the pages of an old book that hasn't been open in years. Even though most insects cannot hurt you in any way, people fear them. As with anything, knowledge and insight fosters a greater understanding and thus this post. As a pest professional, I have spent more time over the years educating the public about insects than preventing or eliminating them. Fact is, insects serve a purpose and killing them is not always the way to go about resolving your fears. Instead, pest prevention is vital for not only their survival but, in limiting the frightful feelings you may experience when coming face to face with one. I have created the top 5 most dangerous insects to have inside your home. 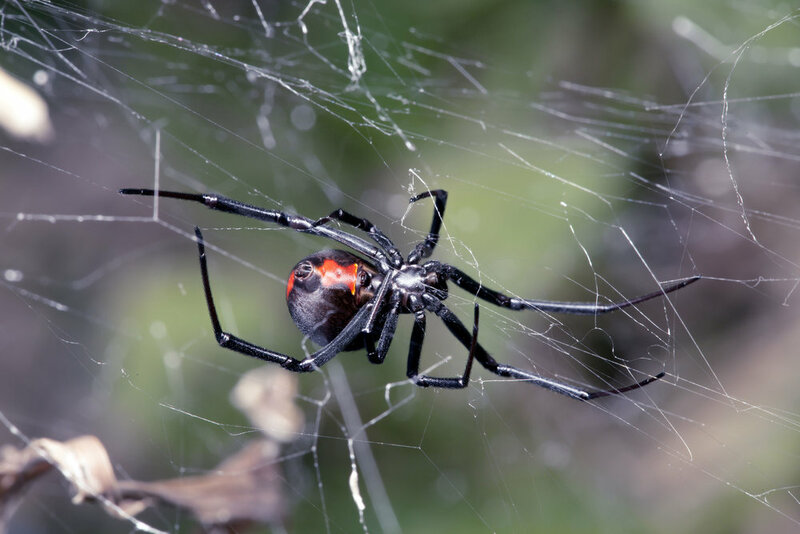 As with most spiders, black widows can be spotted in their webs. While they typically won't be found outside of the web, these venomous spiders do have the ability to send infants and elderly people to the ER. The last report I read stated there are no known deaths resulting from a black widow bite in the United States but, we do not want to take chances as their bites are very painful. If the blackish blur and annoying buzz flying about your space wasn't enough remember flies love sitting on Sh*!. Flies land on bacteria and land on you. 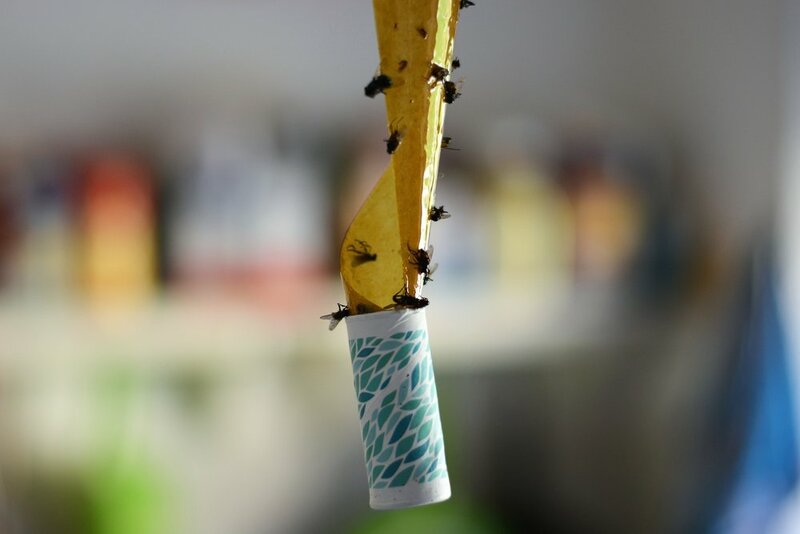 The common house fly is capable of transmitting hundreds of pathogens into your home. 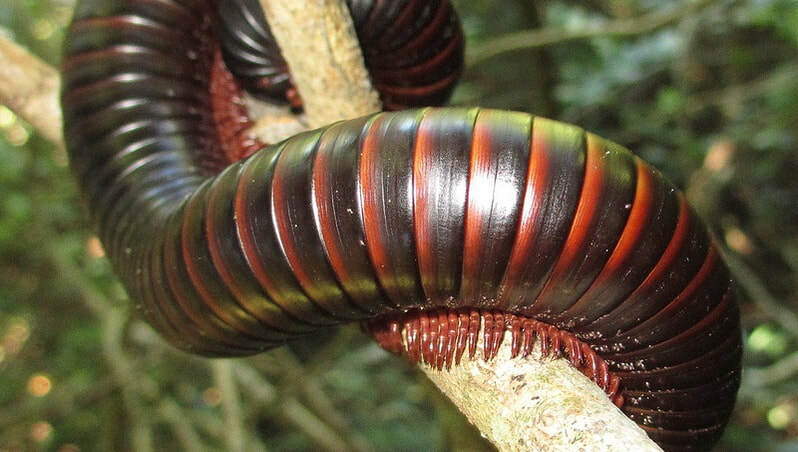 Centipedes live in dark, moist areas like soil feeding on plant and other insects. While they typically won't venture into daylight there may be the occasional encounter with one in your bathroom or kitchen as it seeks out water. Centipedes do have the ability to deliver a painful bite so be careful when removing them. Putting a centipede in a cup or glass to move it outside is a great way to avoid being bitten. Yes, the infamous deer, cat, and dog ticks are on this list for certain. 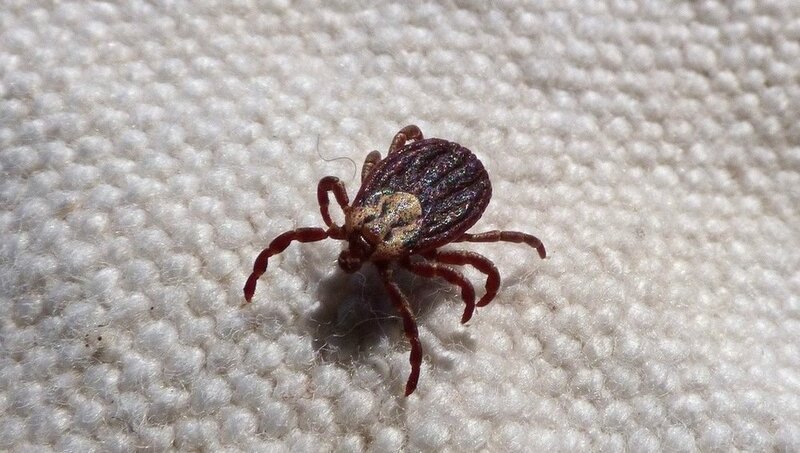 Deer ticks transmit Lyme disease, a chronic infection that effects the immune system. Rocky Mountain Spotted Fever is another infection ticks may transmit when your bitten. The ultimate disease carriers are mosquitos. 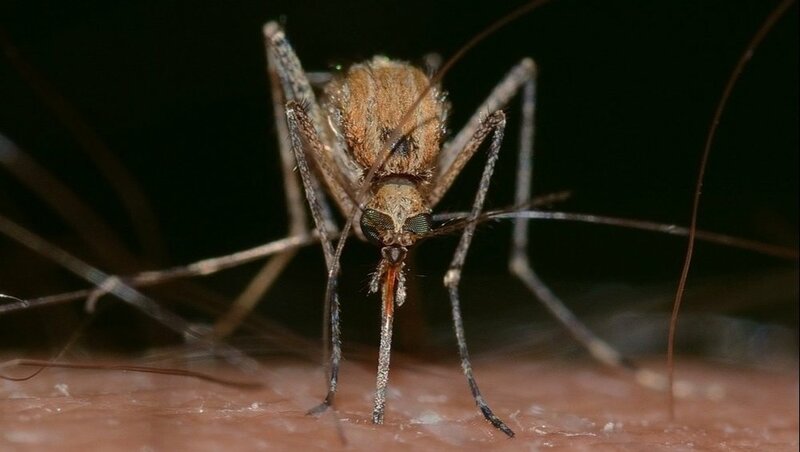 As a blood feeder, mosquitos can transmit West Nile virus, Malaria, encephalitis, and more. Preventing mosquitos is paramount around any home.